for public use, without just compensation." the Constitution or laws of the United States. crime, and the resulting injury, if any." Constitution for its application to any circumstance. powers of the legislative branch of government. and sent the police officers off to prison. tried in state court and acquitted of all charges. the three police officers are African-American. isn't part of the limb...it's a given. criminal, things usually work themselves out. reasonably perceived at the time. 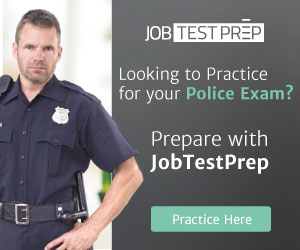 this reality, you should not become a police officer. be used in your presence. abiding desire to always do the right thing. that you are not a victim of real double jeopardy. it's almost exclusively reserved for police officers. send me an e-mail with the details. when it comes to a civil rights' prosecution."